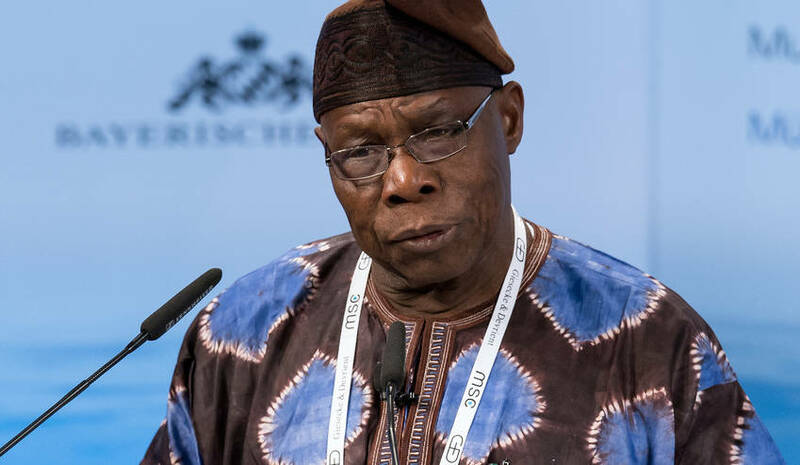 The National Open University of Nigeria (NOUN) has apologized to former President Olusegun Obasanjo, over the comment made by the Vice Chancllor of the institution, Prof. Abdalla Adamu that the university paid him forty thousand annually as a facilitator. The Vice Chancellor of the institution made the comment while addressing pressmen during a press conference on Tuesday on the university’s 8th convocation ceremony. The former president however, denied the claim, stating that he had never received a dime from the university for his services. In a statement issued on Thursday in Abuja, signed by NOUN’s Director of Media and Publicity, Ibrahim Sheme, the university noted that the figure mentioned was stated as the generic amount the institution paid its facilitators. “While it is true that the VC had told the gathering of journalists and NOUN staff present at the conference that the university had offered the former President, Olusegun Obasanjo a facilitation appointment, the honorarium mentioned in the newspaper publications is the generic amount the university issued in the appointment letters of all facilitators. “For this laudable and patriotic gesture of his, we remain immensely indebted to the former President and elder statesman,” the statement stated. The university’s Registrar, Felix Edoka, also expressed the university’s regret over the inconveniences and embarrassment the newspaper publications might have caused to him.